If you’re an Apple enthusiast, or have at least been reading the news closely enough, you’re likely aware that Apple is close to releasing a new model of its bestseller smartphone; the iPhone. The iPhone 5, as it’s commonly known as, is rumored to include several new hardware and software improvements; among those, there’s an enhanced speech recognition feature. Instead of waiting for Apple’s imminent announcement, artist and Apple enthusiast Jan-Michael Cart has put together a concept video for our viewing pleasure how the feature might work. 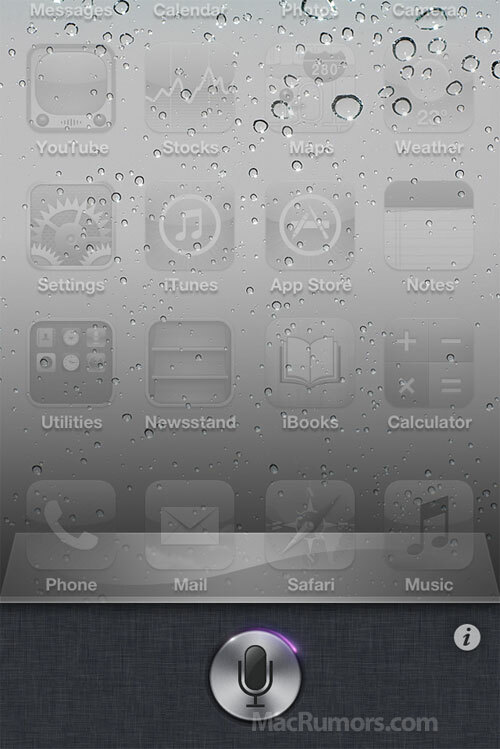 The iPhone 4 currently has a voice recognition feature, yet it performs pretty well when it comes to basic voice-based commands. While this is functional, certain users might require more than just low-end features when speaking to the phone, therefore a feature upgrade is desperately needed. Sadly, no such upgrade seems to be present on the iPhone 4 or 3GS versions of iOS 5, but if recent reports are to be believed, the next iPhone will include this feature as an exclusive. Why bore you with unneeded details? Just watch the video below and see it for yourself. As you can tell from the video above, if the concept above is to be believed, speech recognition would now be able to perform much more complex tasks. Instead of launching in a brand-new interface like it does today, it would instead be simply placed on the multitasking pane and be brought up as needed. From there, it would perform commands on the fly as they happened, right on the iPhone’s interface. More complex commands would also be possible, such as sending a full SMS message just by talking into the phone, no input required, which would definitely be great for beginners who might not yet be used to the on-screen keyboard found on all iOS devices – trust me, we’ve all been there. The next iPhone, which is currently known by the rumor community by the iPhone 5 or iPhone 4S, is expected to include several new features that have been wished for by users all of shapes and sizes for years, such as a better 8-megapixel camera, a larger screen, which is useful for watching movies and other content on the go and a dual-core A5 processor similar to the one found in the iPad 2. The new device is expected to be announced at an Apple event on October 4th, at 10AM, Pacific Time.